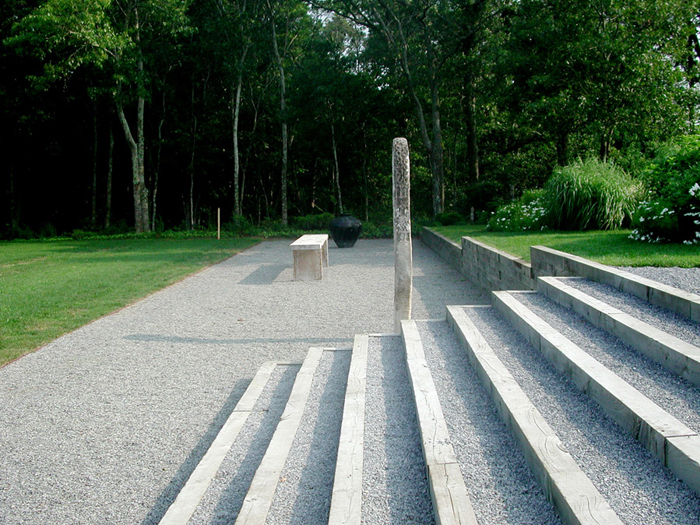 Watermill Center is a multi-disciplinary center for collaboration in the arts and humanities under the direction of avant-garde theater artist Robert Wilson. 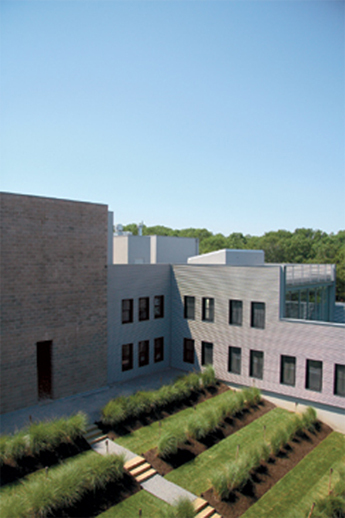 The existing industrial facility and surrounding property were completely redesigned and repurposed. 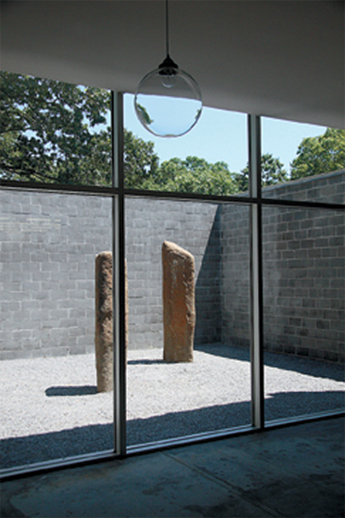 The renovated building and site embody Mr. Wilson’s aesthetic philosophy and harmoniously interweave natural and man-made objects. Both indoor and outdoor spaces are programmatically flexible and able to accommodate workshops, impromptu rehearsals, performances and exhibitions. 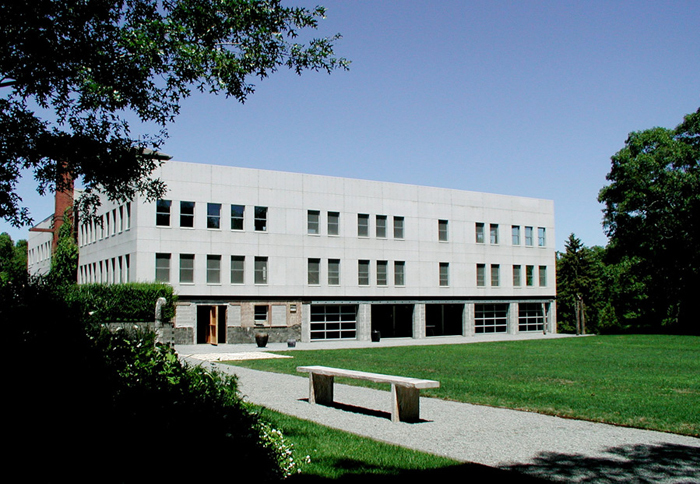 The center also houses artists-in-residence and serves as a repository for the Watermill Collection and the Robert Wilson Archive.